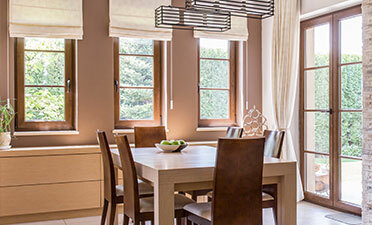 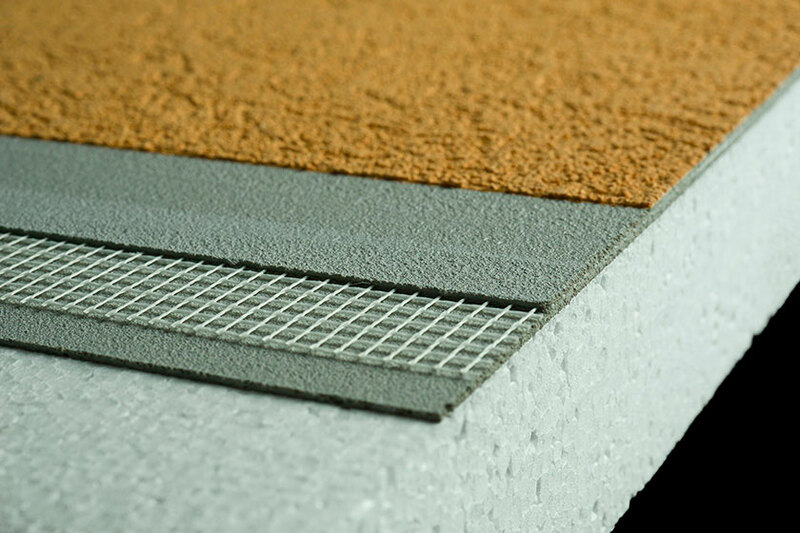 Maximum cost and energy savings. 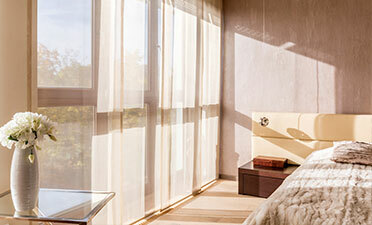 No maintenance requirements. 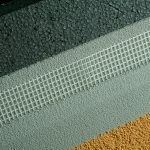 It can be applied to any type of surface. 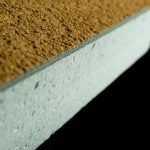 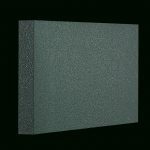 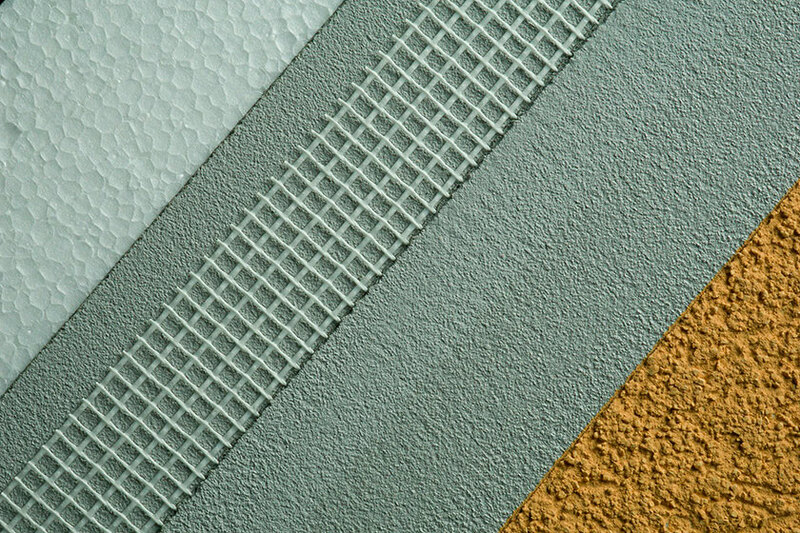 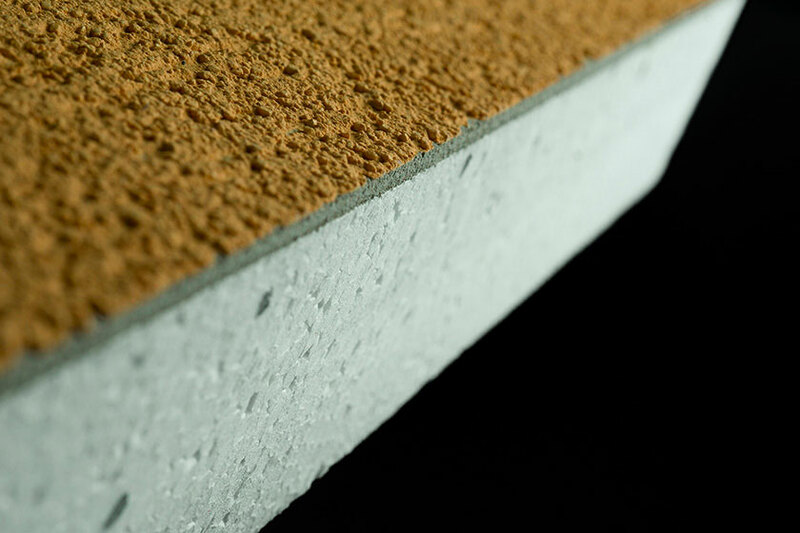 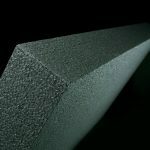 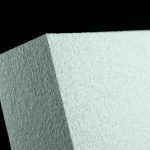 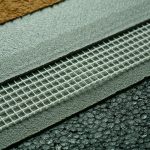 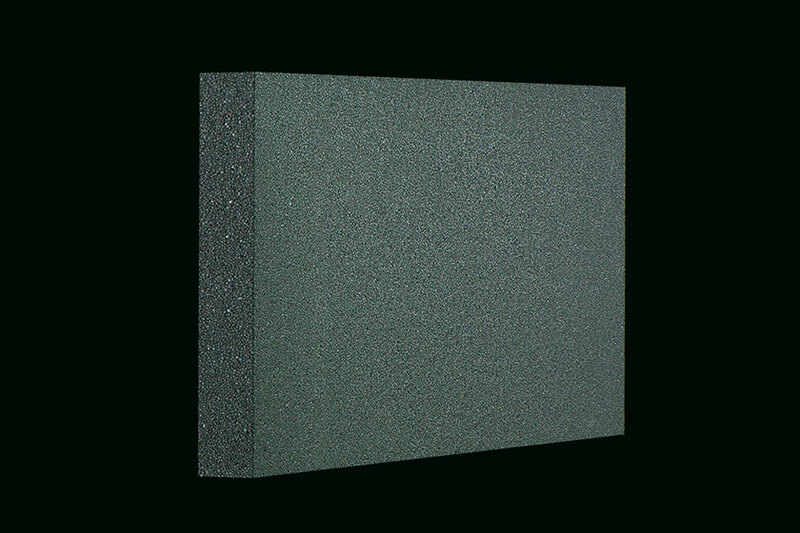 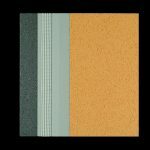 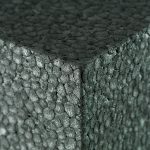 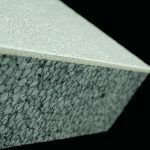 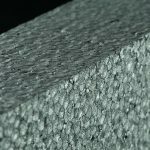 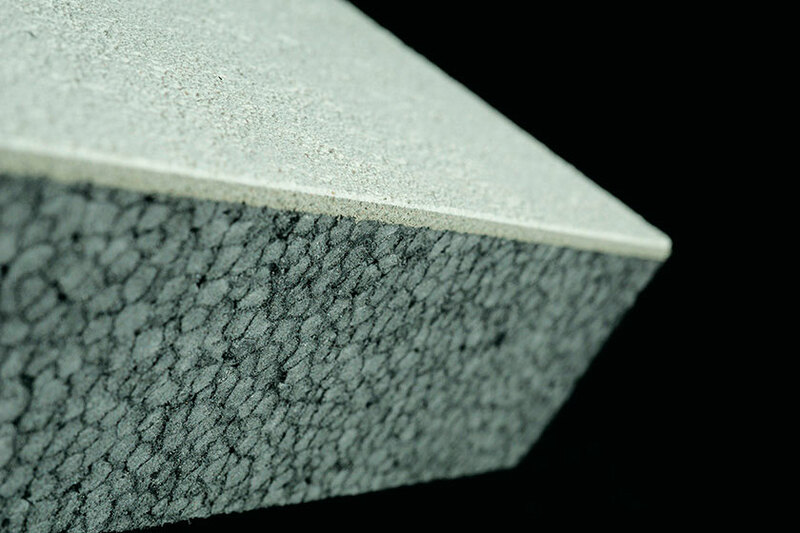 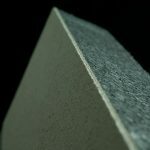 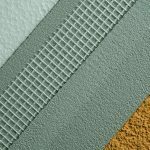 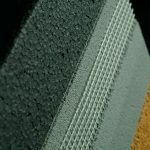 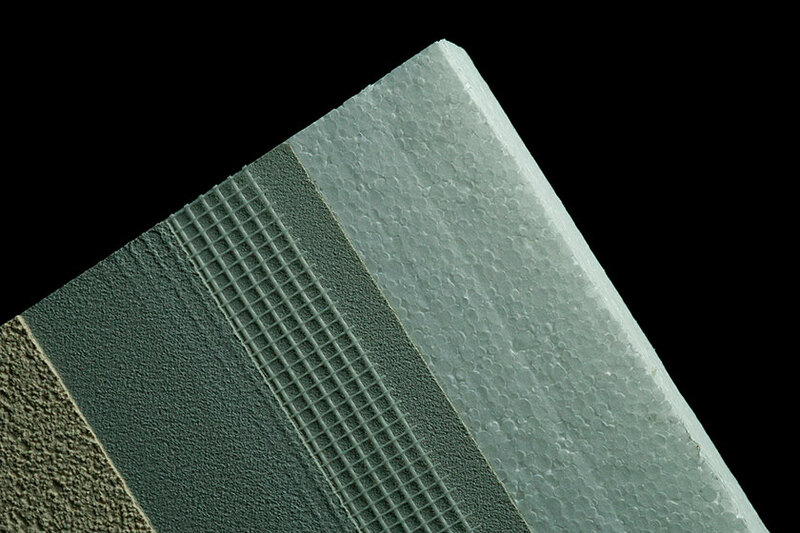 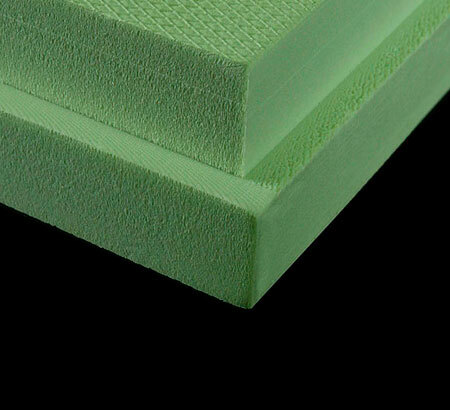 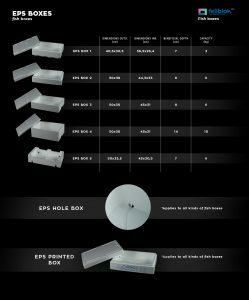 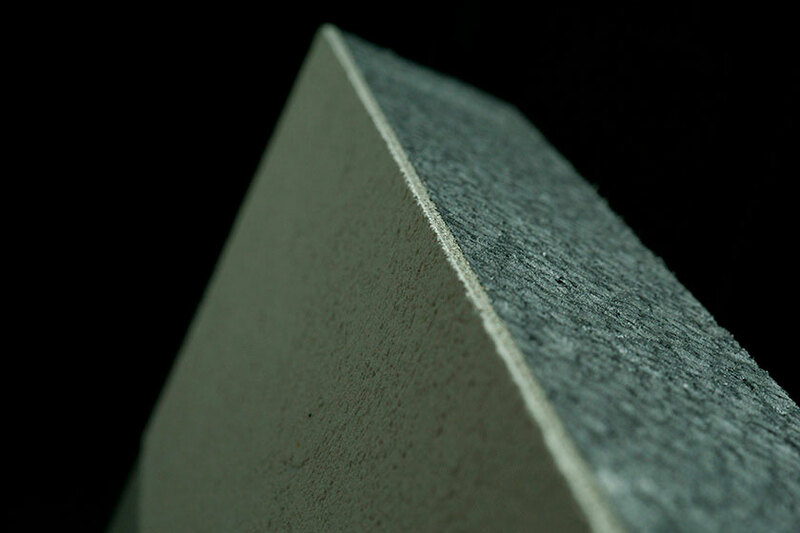 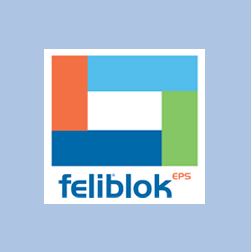 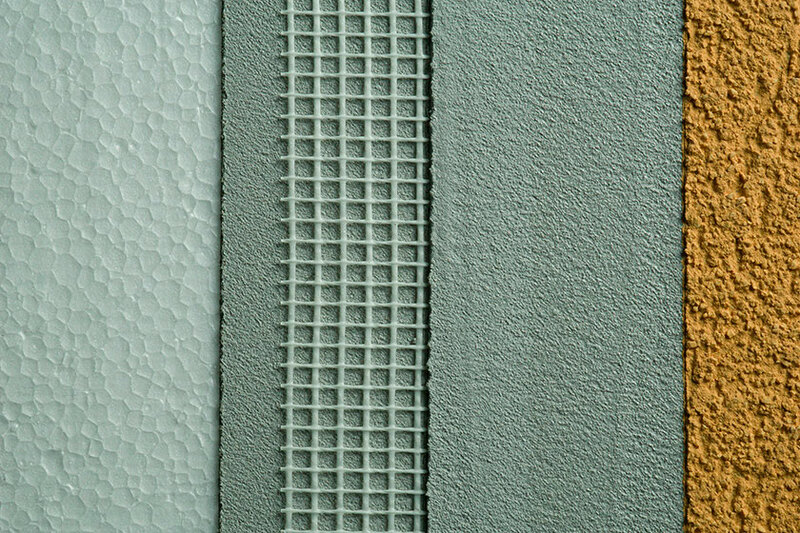 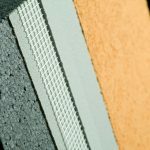 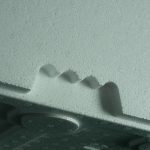 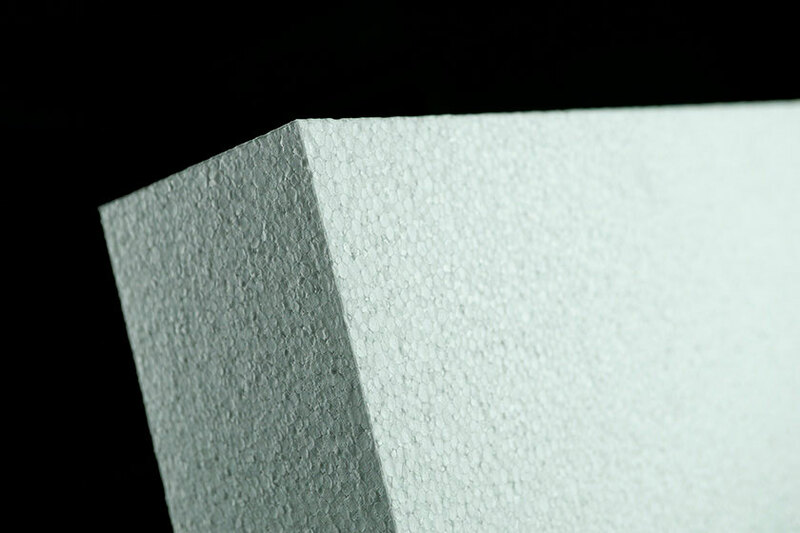 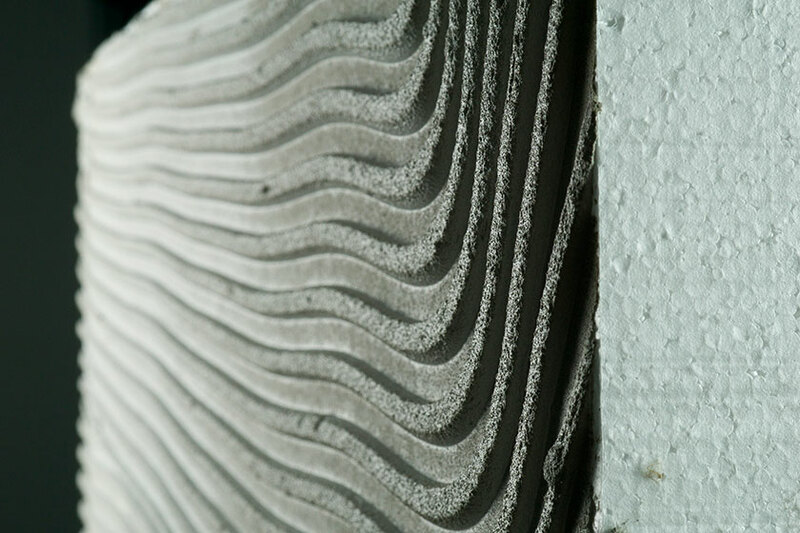 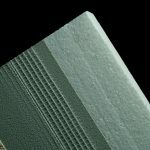 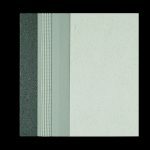 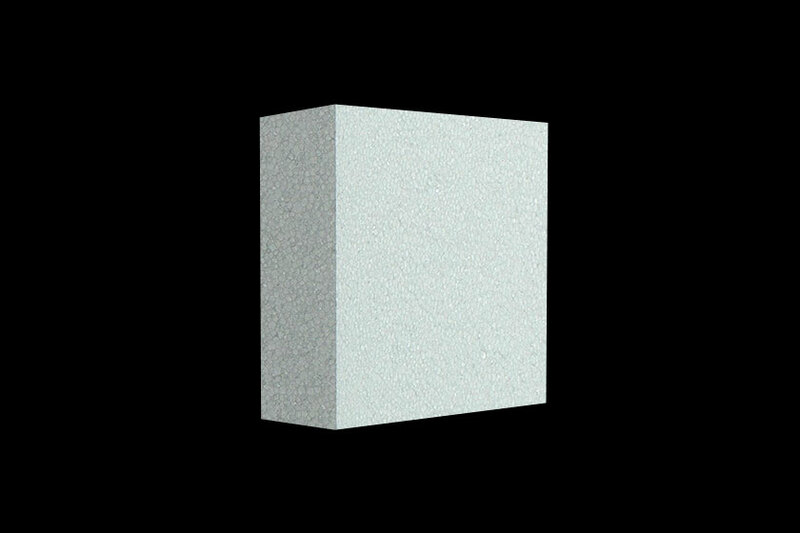 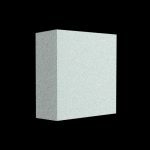 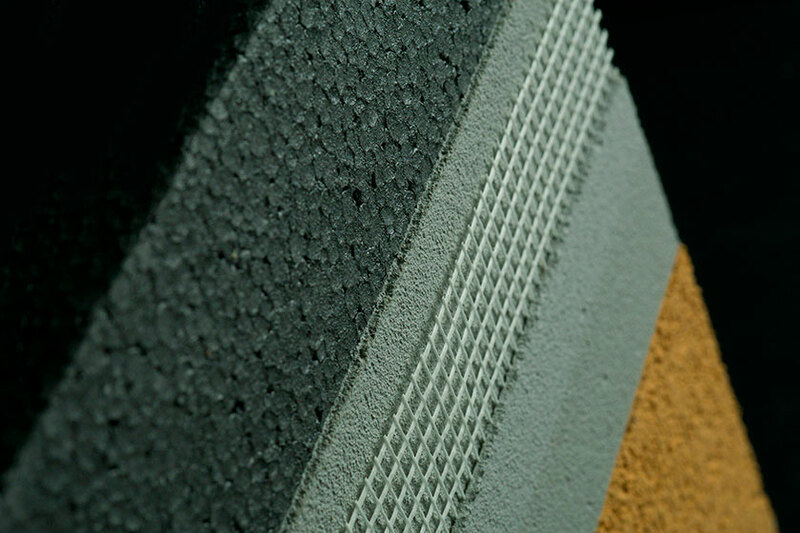 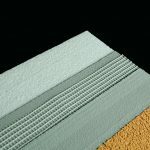 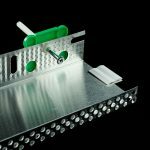 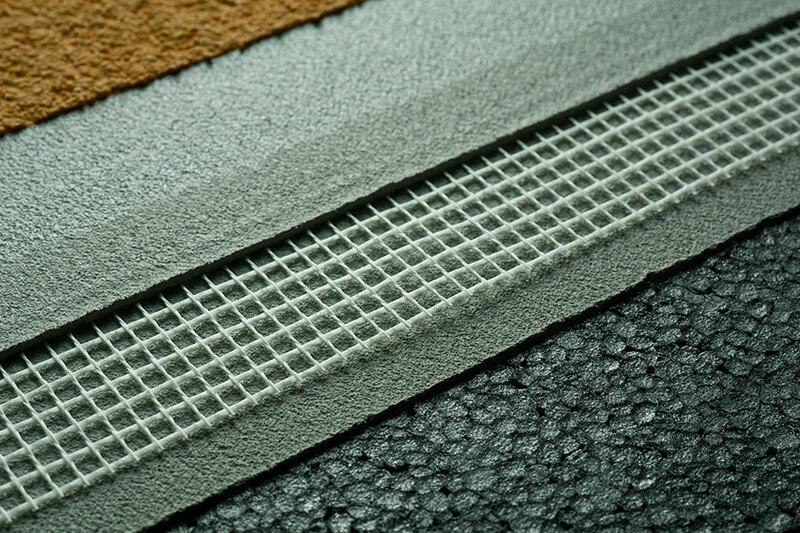 Feliblok™ eps is the latest development in expanded polystyrene insulation panels. 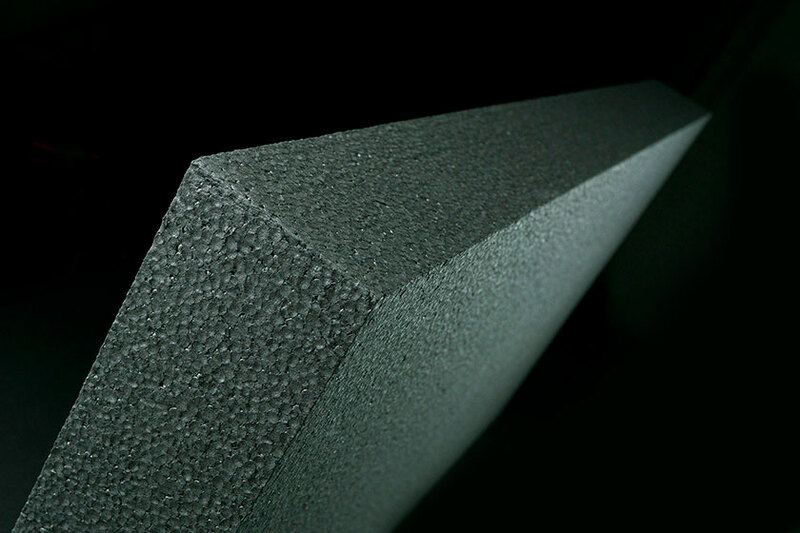 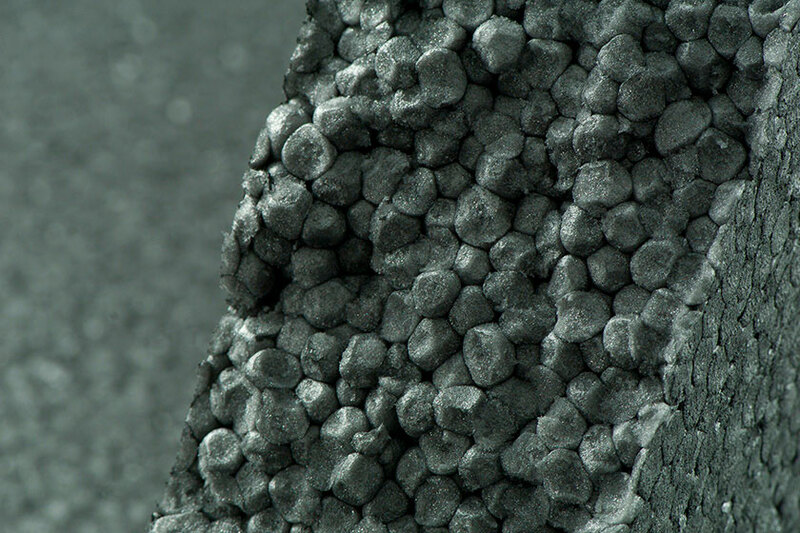 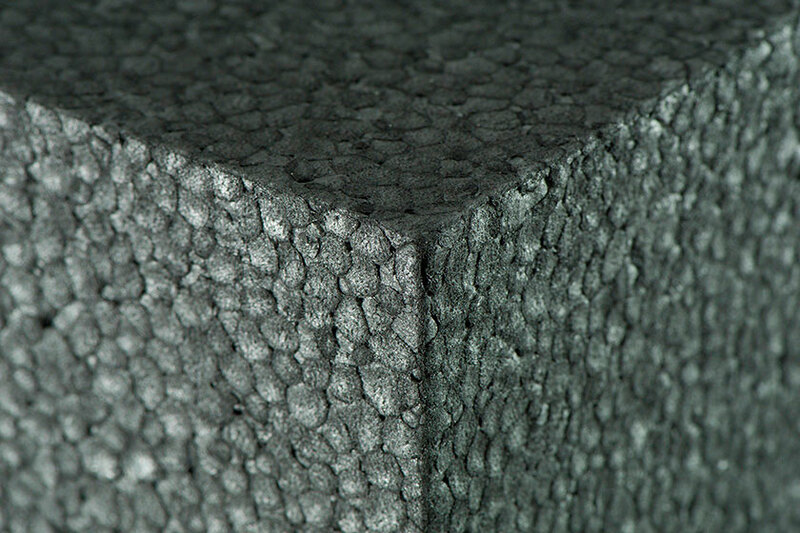 Its graphite content provides lower thermal conductivity λ = 0.030 W/mk(EPS 100) - 0.031 W/mk(EPS 80) compared to feliblok expanded polystyrene and novablok extruded polystyrene, offering even higher thermal performance. 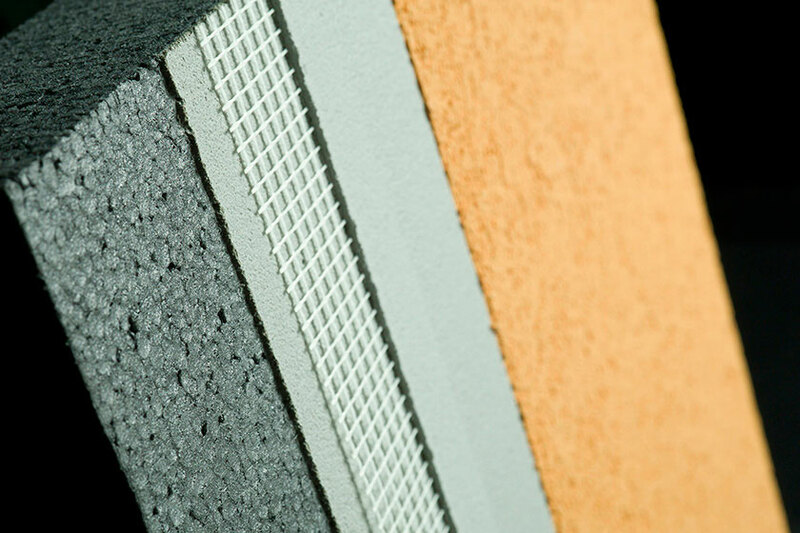 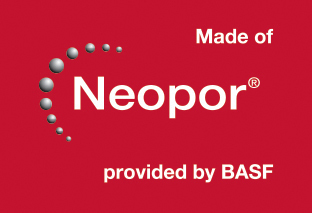 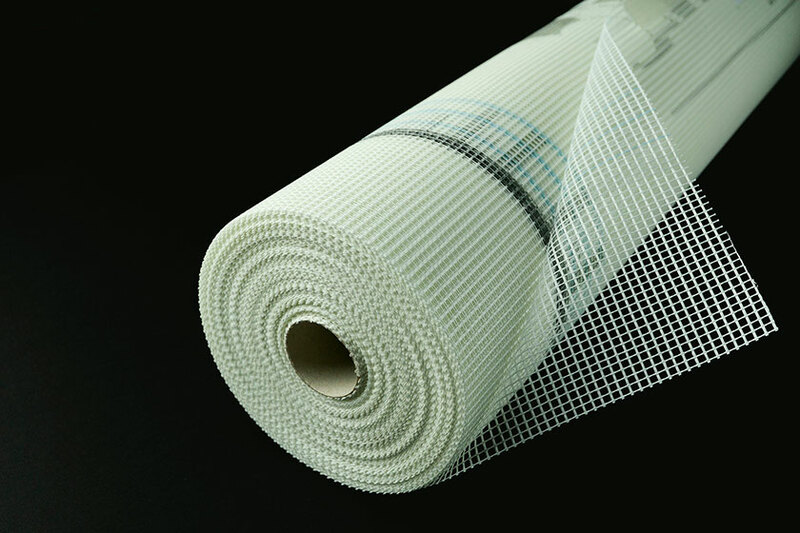 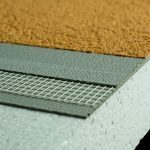 Innovation in the field of thermal insulation. 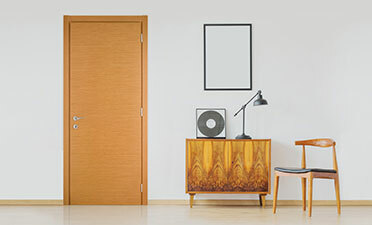 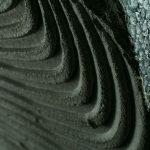 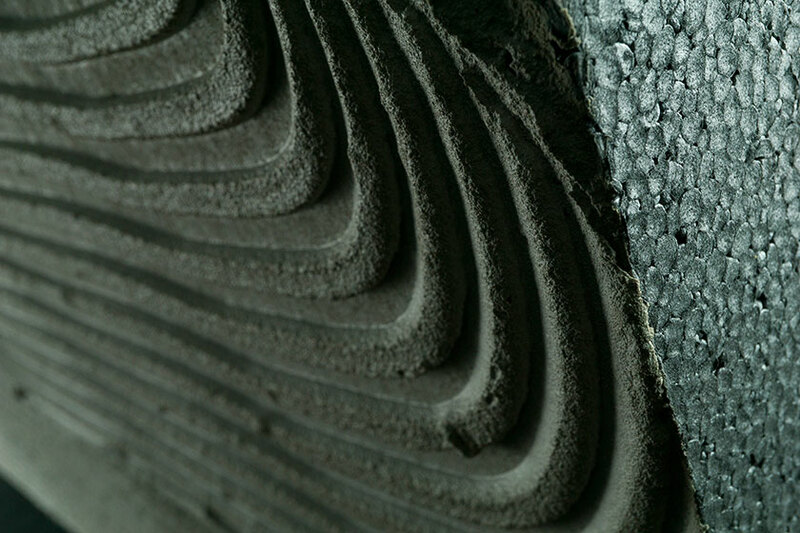 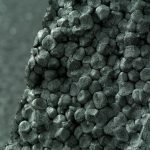 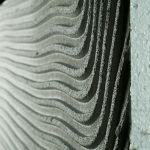 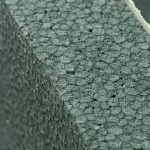 The product’s graphite content results in up to 20% higher performance in energy saving compared to feliblok and novablok products and also offers the advantage of 20% smaller wall thickness. 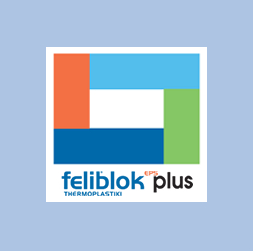 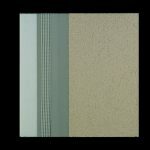 With feliblok plus the quality and properties of feliblok are combined with optimizing the appearance of buildings and improving their aesthetic appeal. 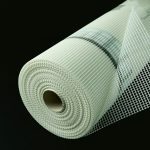 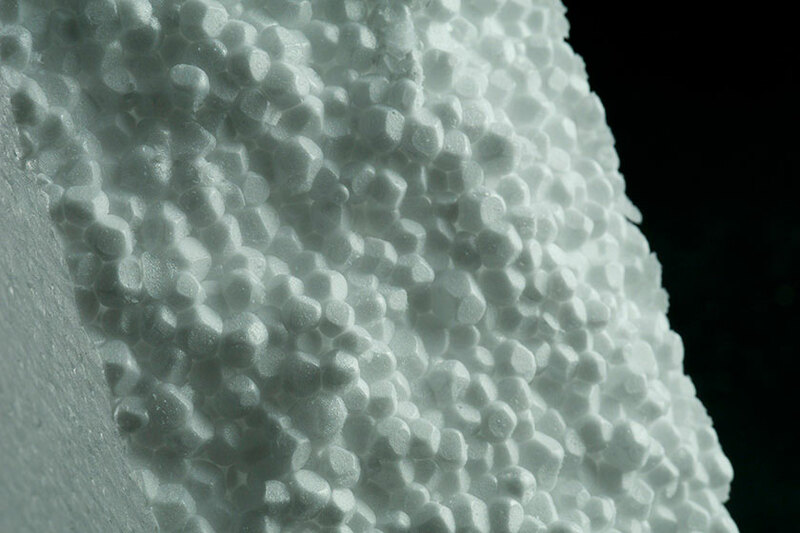 Thermoplastiki has also placed its thermal insulation applications at the service of packaging. 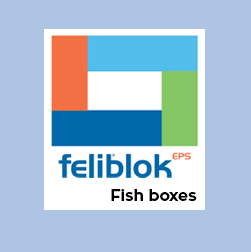 in this field, a special place is held by boxes for preserving and transporting fisheries. 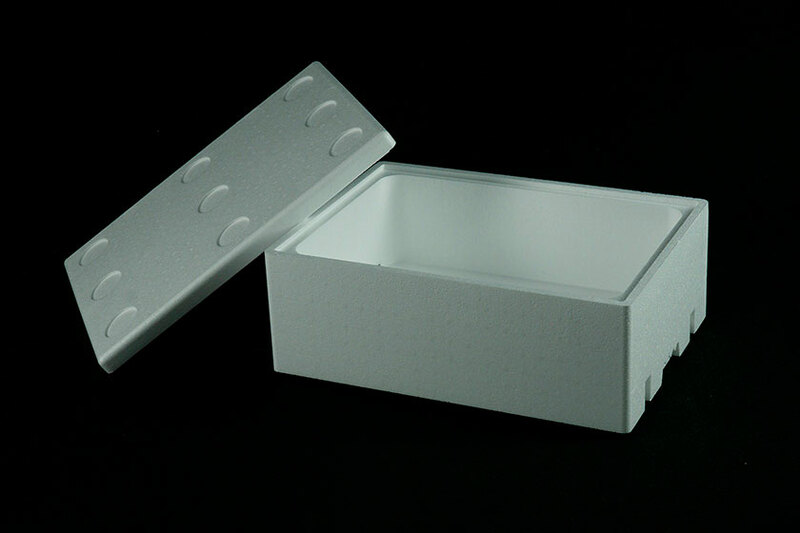 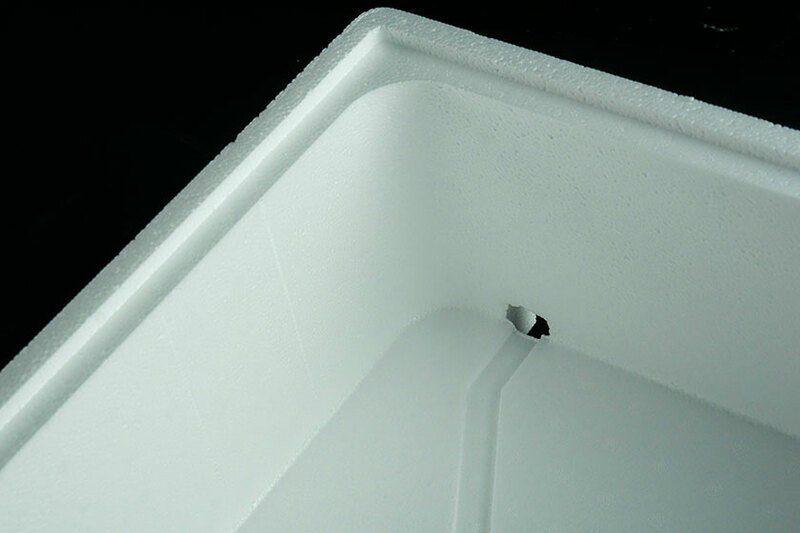 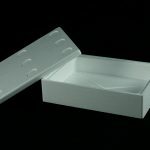 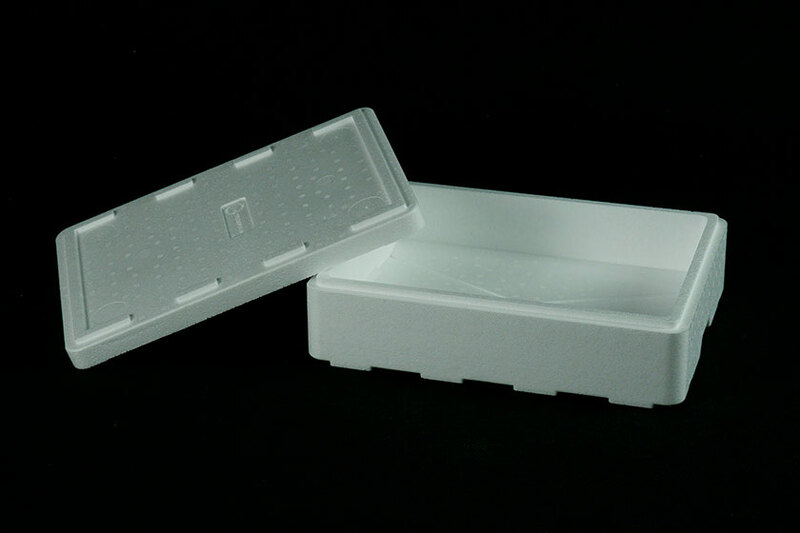 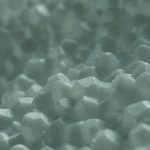 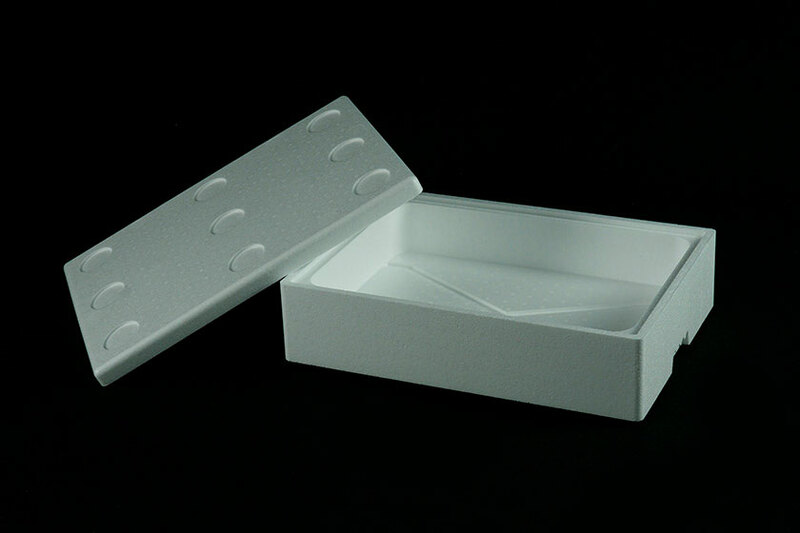 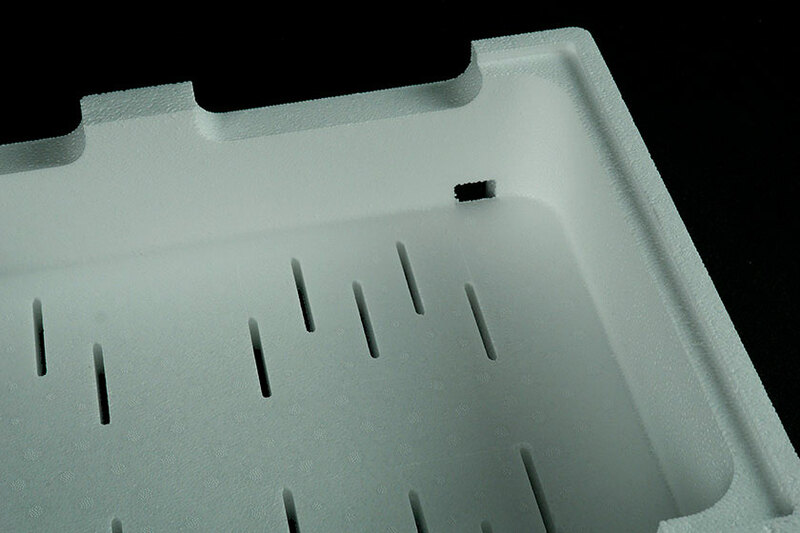 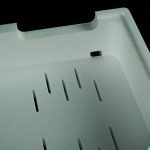 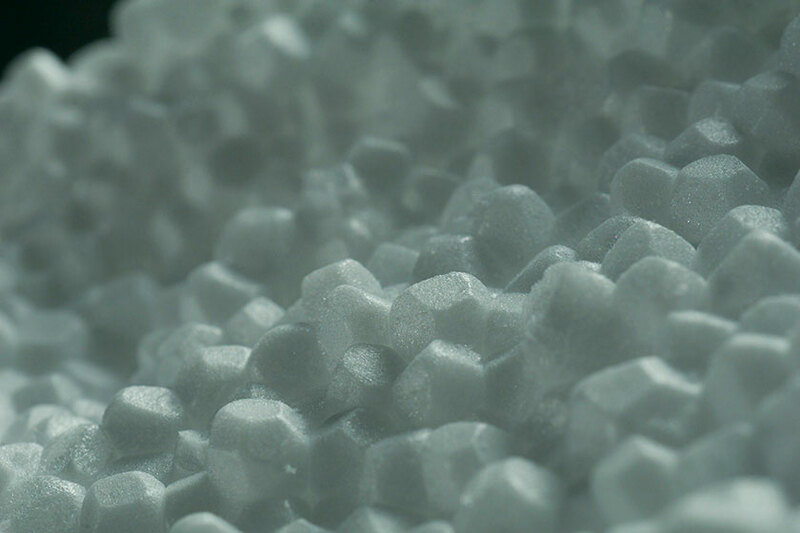 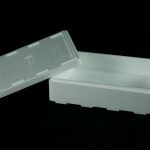 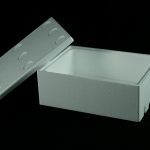 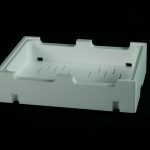 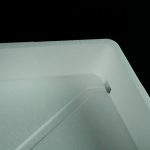 Feliblok ( Expanded Polystyrene application - Airpop) ensures temperature stability, preventing the entry of heat from the external environment and maintaining the ideal conditions for safe transport of the product. 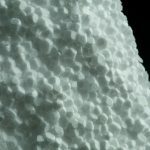 After it has been used, the product can be fully recycled. 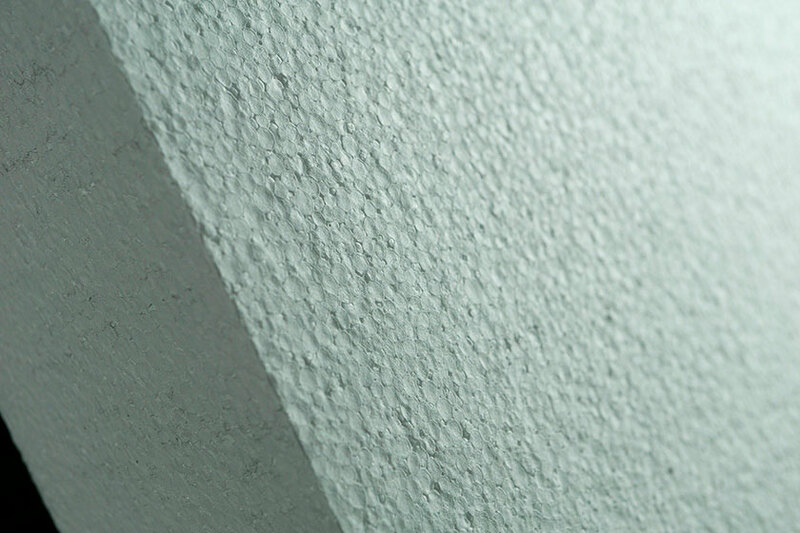 The weber.therm family white external thermal insulation system, which uses the feliblok™ insulation product manufactured by Thermoplastiki from expanded polystyrene (eps), creates exceptional protection conditions while improving the facade of both old and new buildings. 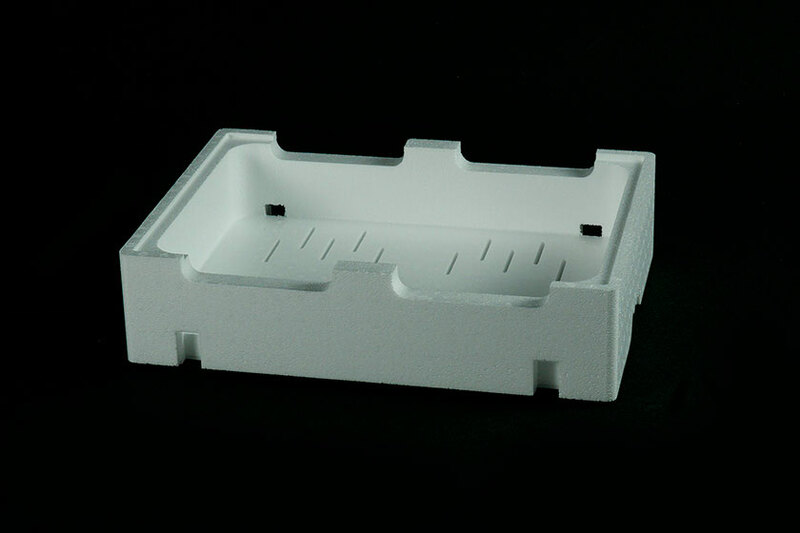 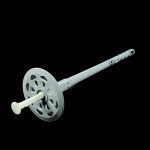 High thermal performance is coupled with significant resistance to the structural pressures of the system, thus creating a completed final result, ready to be painted according to your wishes. 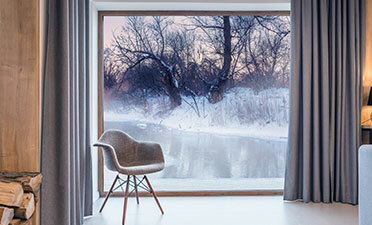 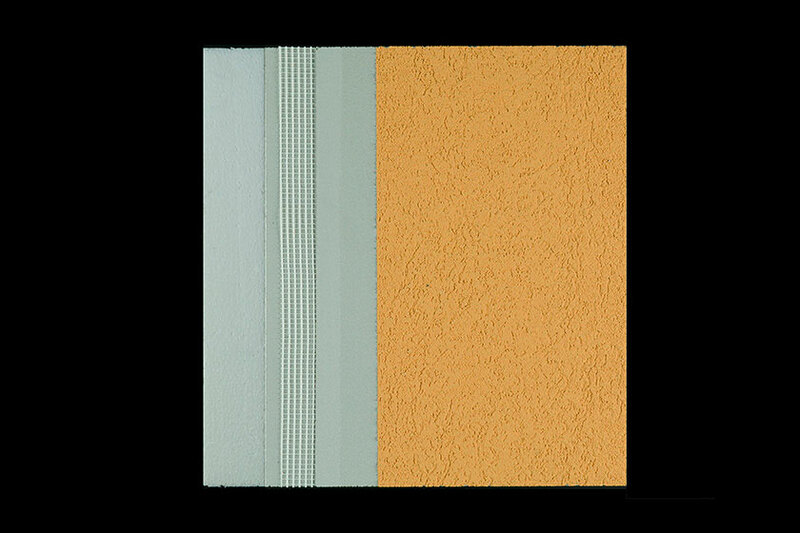 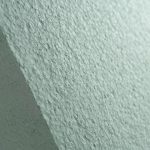 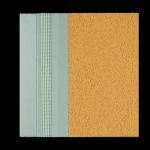 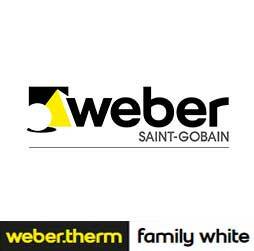 Weber.therm family white, for efficient external thermal insulation. 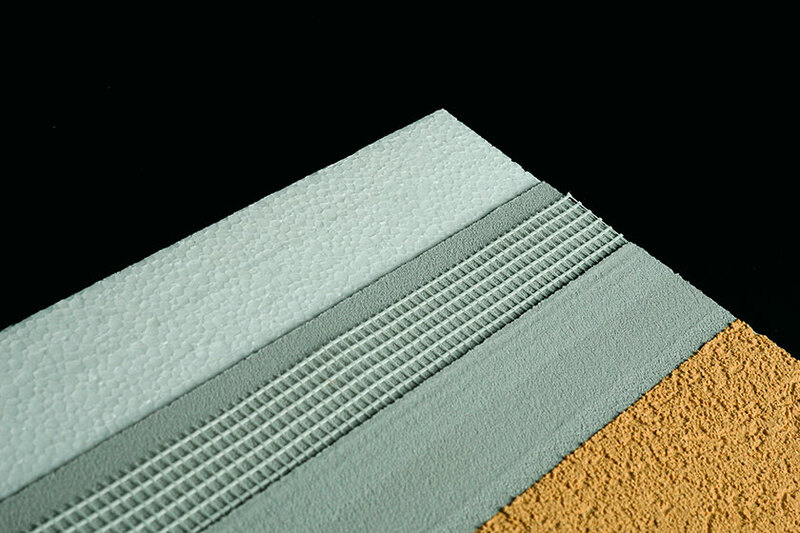 Adhesive mortar (glue) and finishing material for the insulation panels. 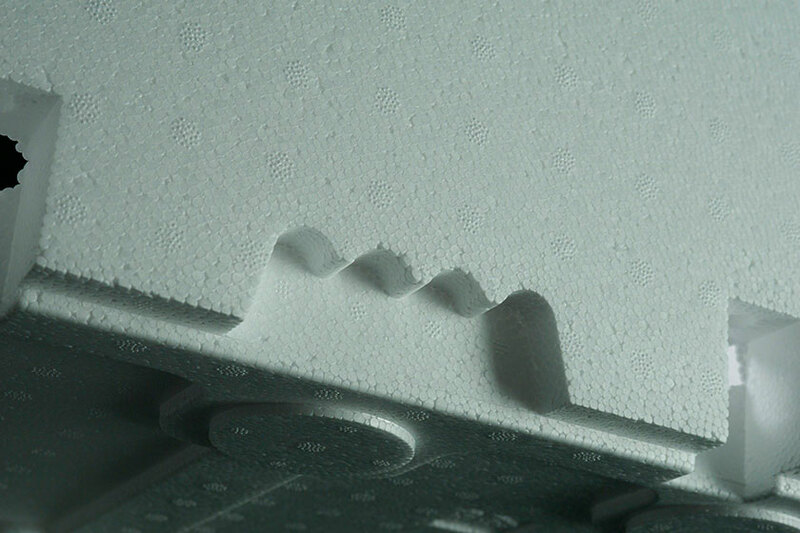 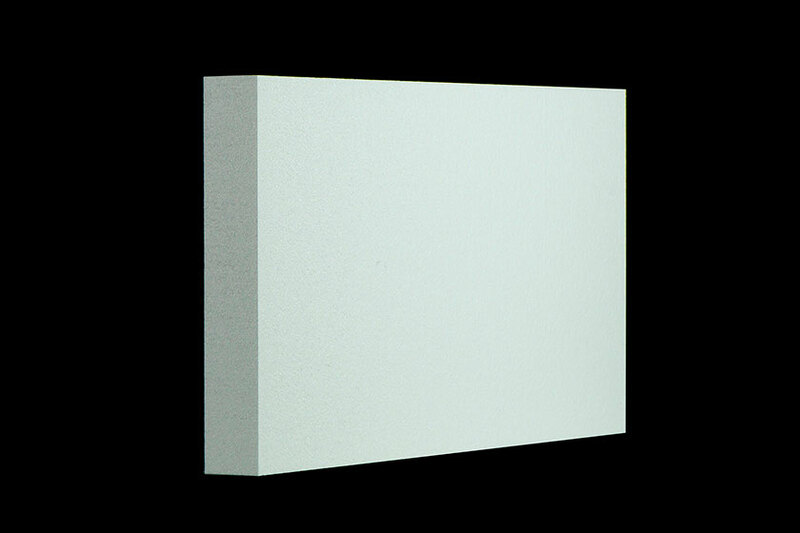 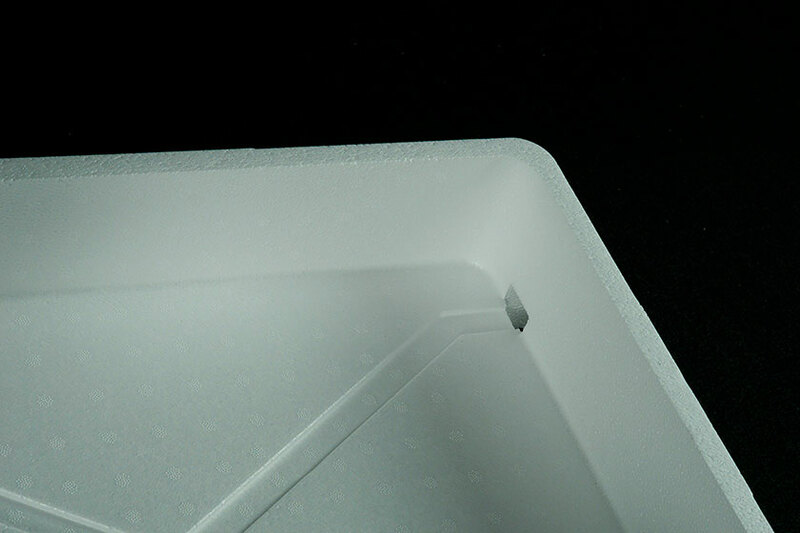 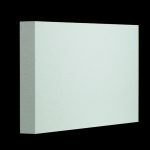 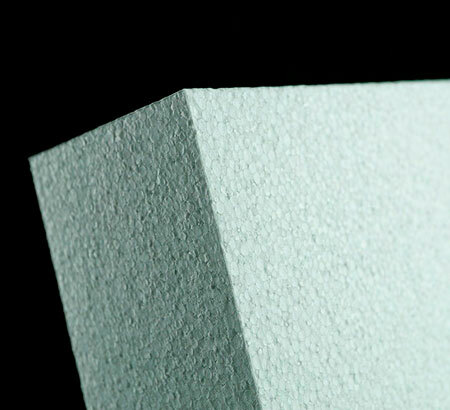 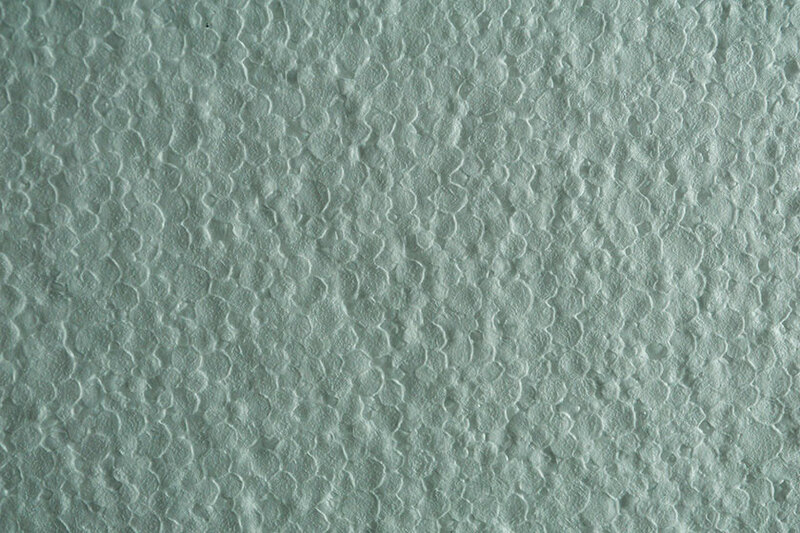 Expanded polystyrene panels (EPS) EN¬13163 certified. 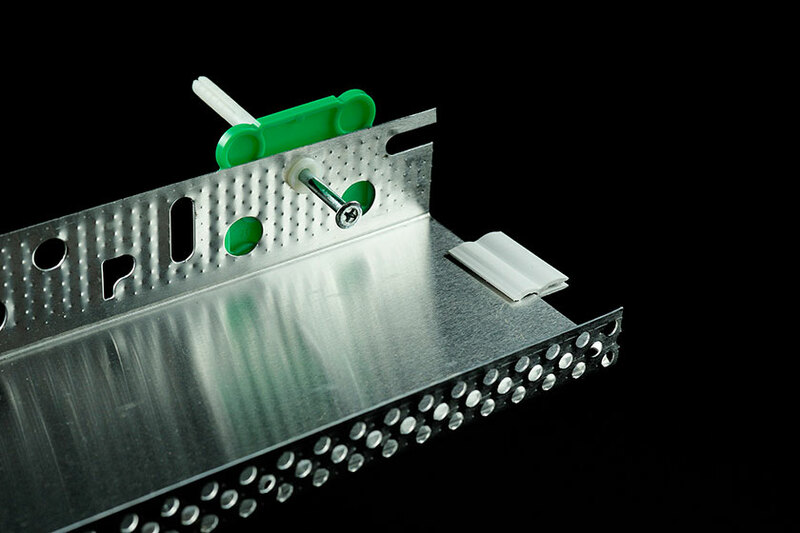 Frame fixings for the mechanical fixing of the insulation panels. 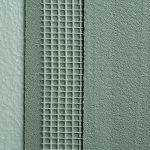 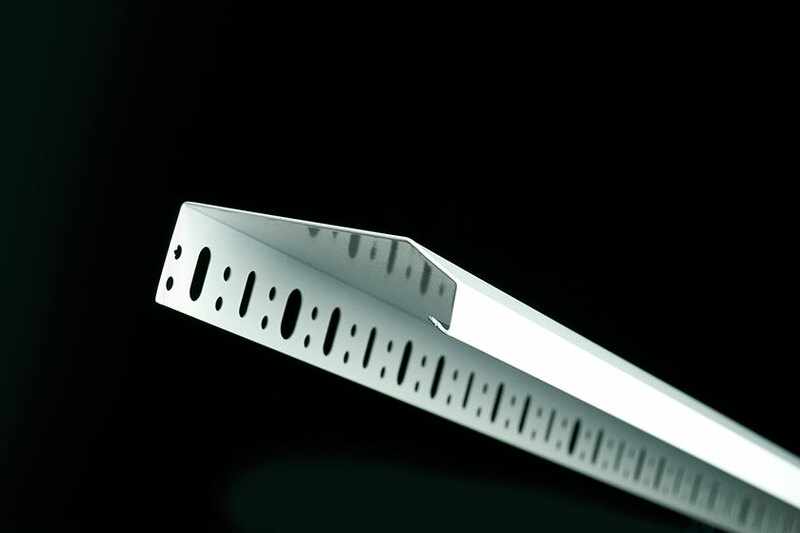 Reinforcing exterior grid, anti alkaline, weighing 160g/m2. 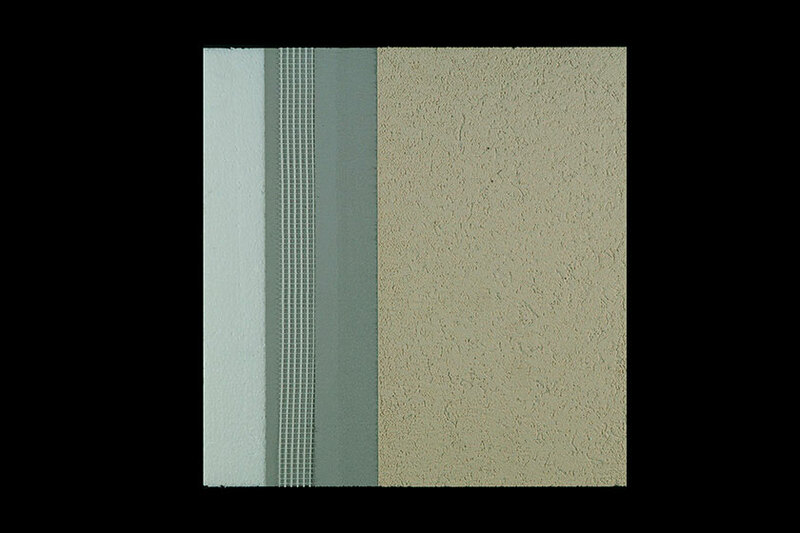 Preparation material for surfaces with organic coating (primer). 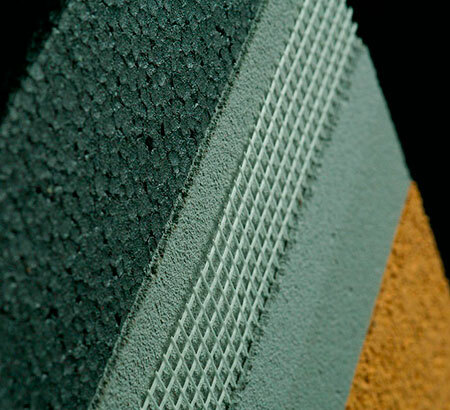 Coloured organic finish, ready for use with high degree of protection. 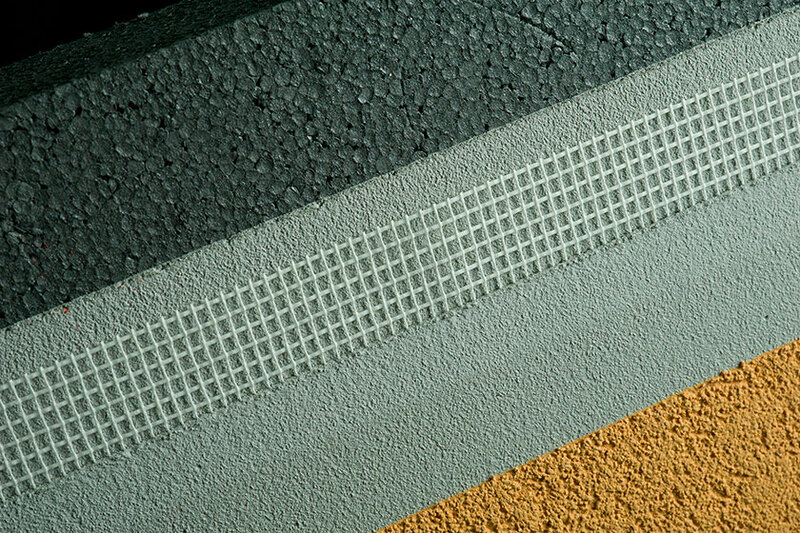 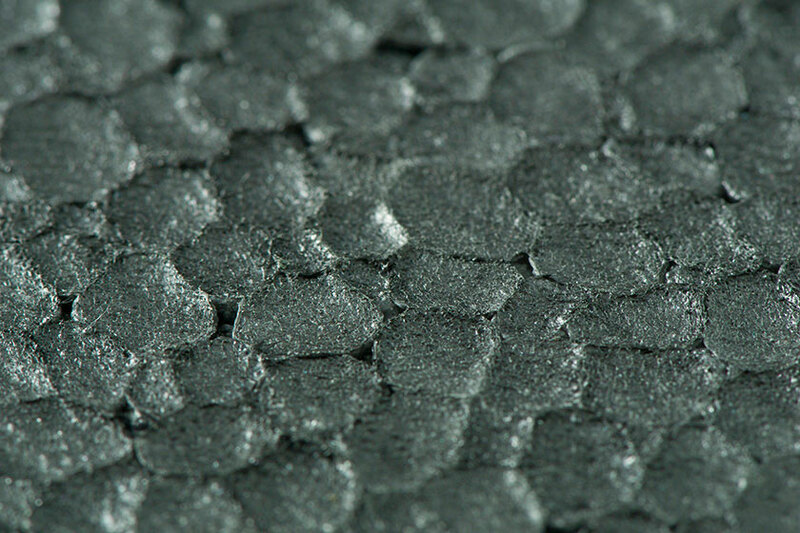 Preparation material for surfaces with siloxanic coating. 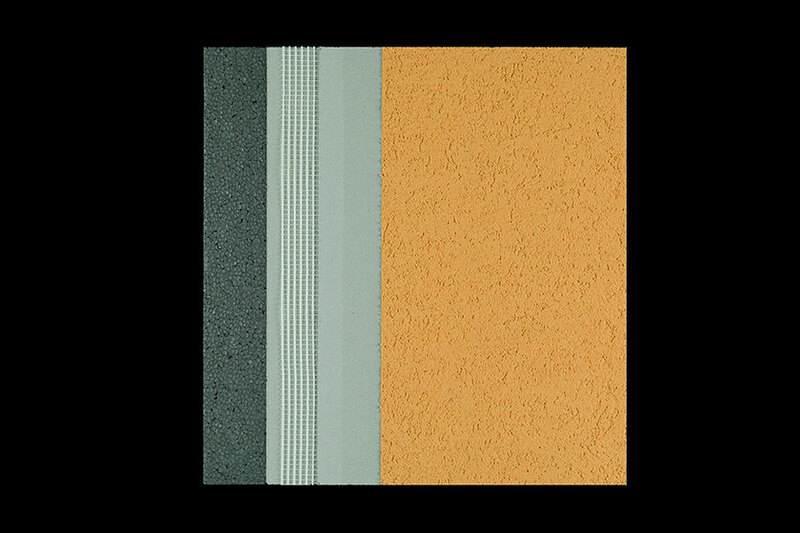 Waterproof coloured siloxanic finish with balanced transpiration ability. 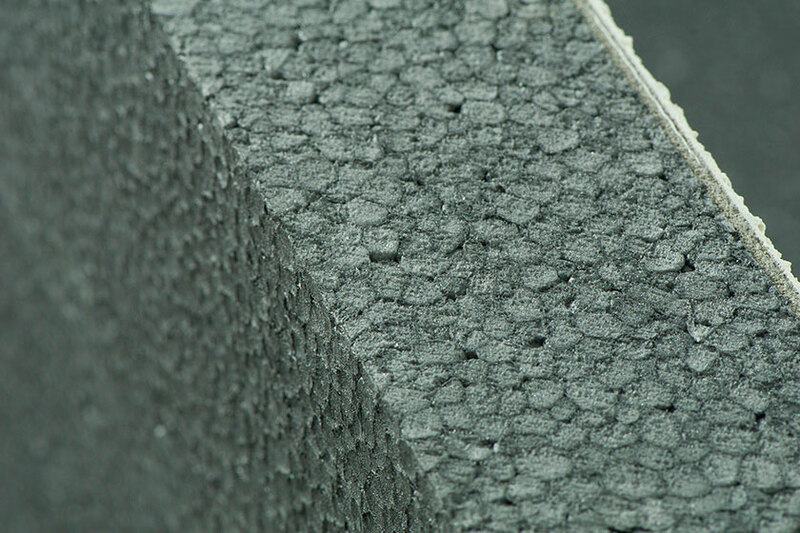 The weber.therm family black external thermal insulation system, which uses the thermal insulation product feliblok™ plus produced by Thermoplastiki (graphite expanded polystyrene), is an excellent choice for even higher thermal performance. 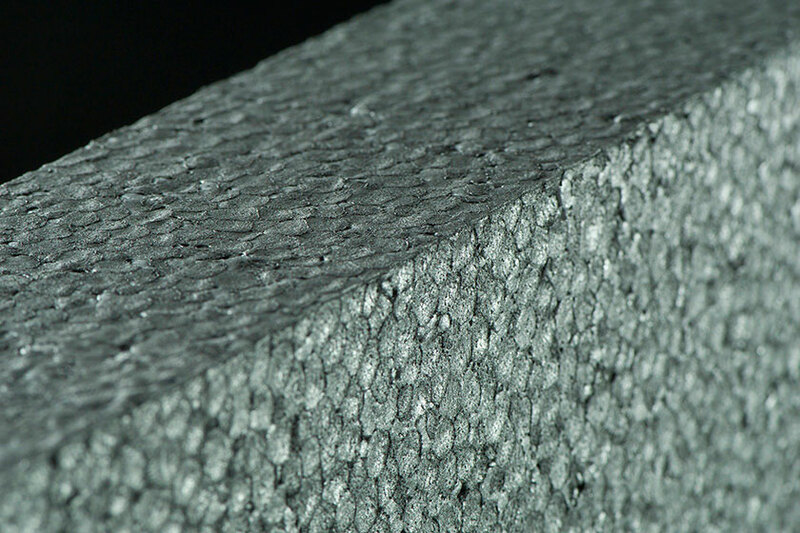 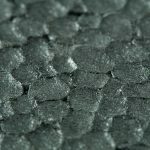 The innovative addition of graphite increases performance by 20%. 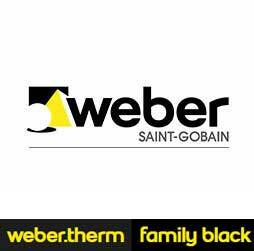 Weber.therm family black, for the most cost-effective external thermal insulation solution. 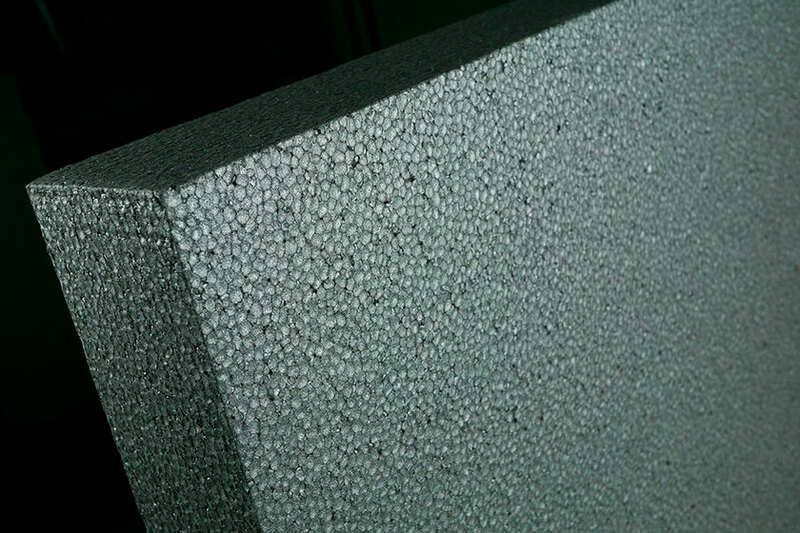 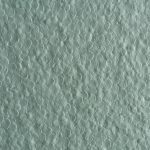 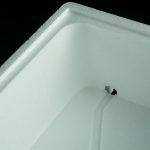 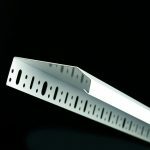 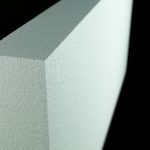 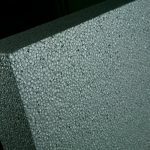 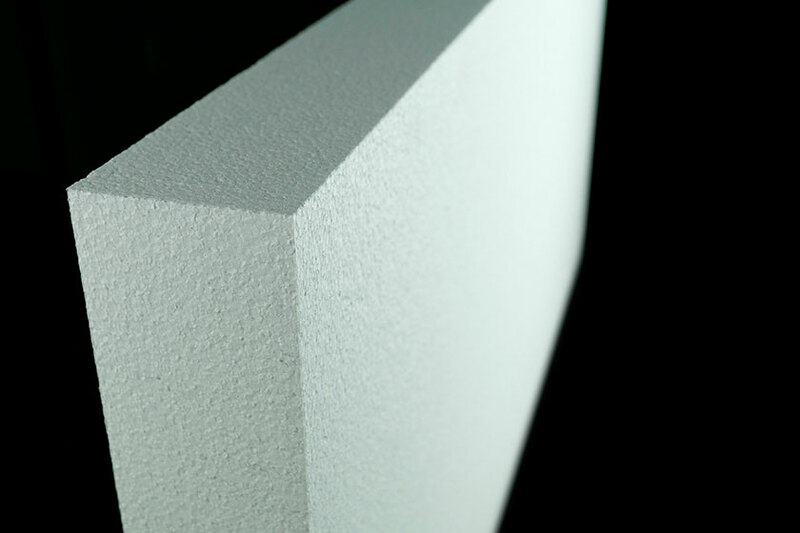 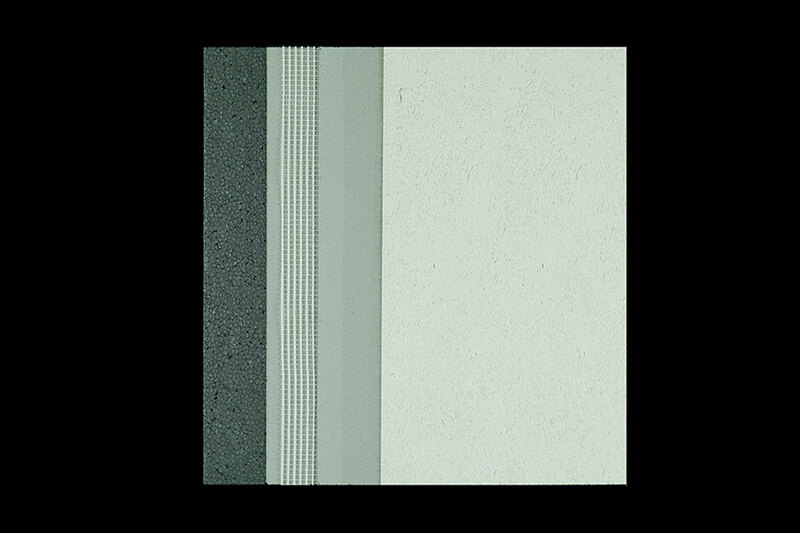 Expanded polystyrene panels (EPS) EN­13163 certified.